The plants in the upper left corner of each group were not fed. All others were, with varying ferts. Take home message: Feed is critical to your success. 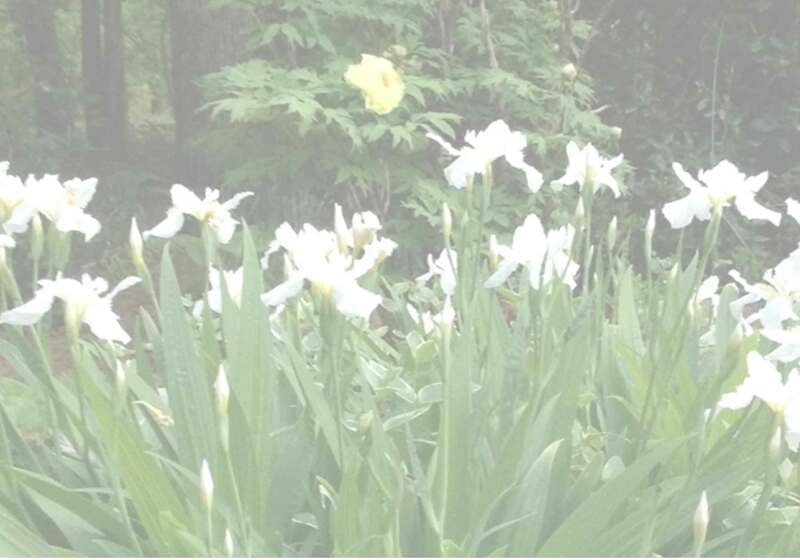 Plants have an uncanny knack for survival, but if you want the ones in your landscape, garden or containers to really thrive, fertilizer is key. 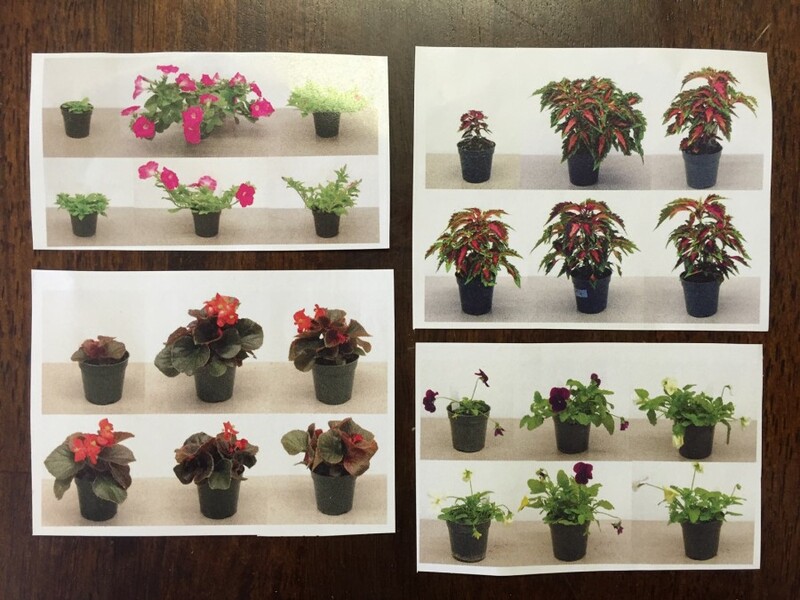 These photos, from Greenhouse Grower magazine, show the results of a fertilizer study conducted at Cornell University in 2014. They give a stark illustration of what happens when plants are fed and when they are not. 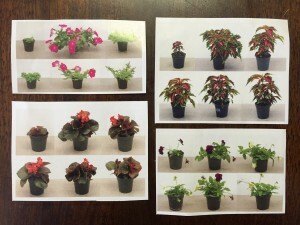 Researchers trialed five different fertilizers with differing results, but the result of no fertilizer at all was consistent, as the plants in the upper left corner of each picture shows. No feed- no growth. Just like with people and pets, good nutrition for plants– consistently and in moderation– is a major key to health and performance–and your gardening and landscaping success.